Are finally ready to take the plunge? Buying an RV that is! Before you buy that motorhome from Craigslist, make sure you check out these tips. Whether you're buying a new or used RV, your home should be waterproof. Make sure to thoroughly inspect your potential home for leaks and water damage. Check the ceiling for any water stains. Look for any bubbling or spongy interior sections. See if the lamination is coming off the windows. Check for blisters or bubbling on the exterior. Inspect below the sinks and in the bathrooms, as well. RV's were made for the outdoors, but too much sun could damage both the interior and the exterior. Check the plastic fixtures inside the RV to make sure they aren't brittle from too much sun. Peek at the plastics and coverings on the seats, the dashboard and the steering wheel. Sometimes they can be dry rotted and cracking, which could lead to costly refinishing later on. If the RV has a sunscreen pullout get it out for inspection. See if it's ripped, dry rotted, or otherwise damaged. Look around the outside of the RV and see if anything looks faded or weak. Sometimes the color is just lighter from being older, other times the damage is structural and could need repairs. Check those tires! If one blows out, it could happen instantaneously, causing serious damage to your RV, your loved ones and even people around you. Even if the tire looks good, they shouldn't be more than seven years old. Look for the proper amount of tread. See if the tires have any cracks. Might be a bit rusty. Depending on where a motorhome is parked, there may be rust on many of the metal surfaces, but there are some key places to lookout for the rusty culprit. The undercarriage of the RV. The gas stove is one of the most expensive appliances in an RV. Check to see that it's working properly. See if the air conditioning unit is working. Is the fridge cool? Does the freezer work? Does everything on the control panel function? Do the electronics work correctly? If anything is motorized, does the motor still work? Will the warranty come with? The RV seller may say they purchased an extended warranty, but many times, that warranty doesn't extend to a second buyer. Make sure to verify with the provider that the warranty is transferable. Many times they'll transfer the RV warranty for a fee. Never assume that your motorhome is under warranty just because it's less than a year old. Before you start hooking up your new rig, make sure your vehicle is able to tow that size RV. On the flip side, if you'll be towing your vehicle behind your RV, make sure the rig can handle the weight. This list can help you get an RV that you'll come home for years to come. Use your instinct, double check everything, and have a great time camping across America. 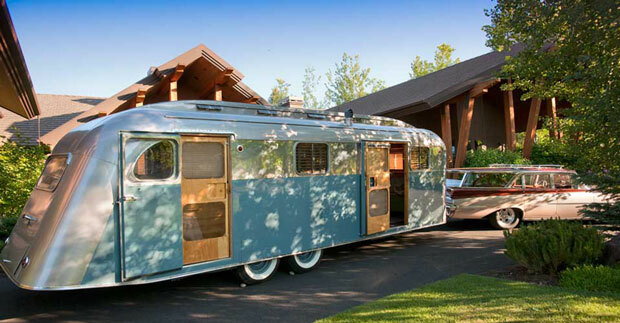 RV buyers, what did you look for when purchasing your used RV? Get to Know Fiesta Grove RV Resort in Palmetto, Florida! 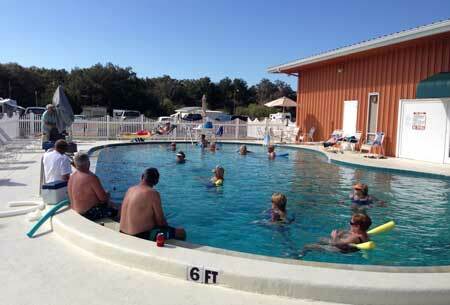 Rules are important, but at Fiesta Grove RV Resort, their number one rule might surprise you. It's FUN, FUN, FUN! Nestled in the heart of sunny Palmetto, Florida, it's a small paradise of friendly people like no other. The managers Jerry and Susan go above any beyond to run a resort that is full of recreation and fun.There's a vibrancy and excitement in the air you won't find anywhere else. 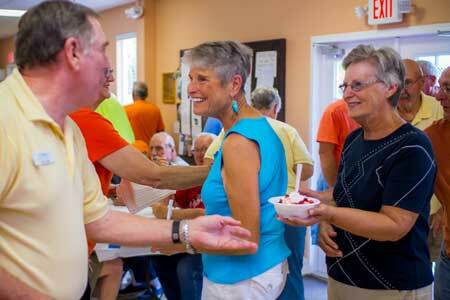 During season, there are activities galore, where residents make new friends and memories that will last a lifetime. residents. Please consider visiting...you won't be sorry!" 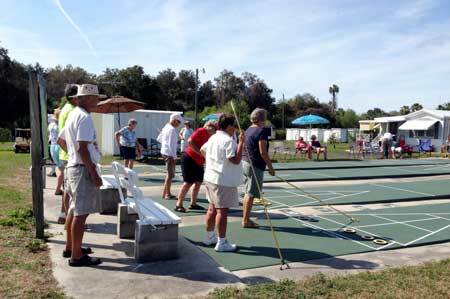 One of the most special things about Fiesta Grove is the sense of community. We all work together on projects big and small. Our residents collect aluminium for recycling, along with cardboard and newspaper for the elementary school recycling bin. When we aren't having fun at events like dances and potlucks, we're looking for ways to help our community and each other. You'll often hear of residents sewing Huggy Bears to give to the EMS for patients, or creating Lap Quilts tied with prayers for guests that are sick or having a rough time, or our Sunshine Lady making cards for those in need. 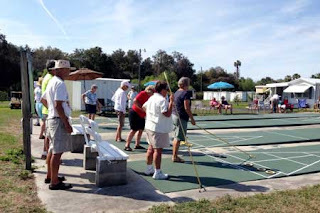 Besides the wonderful managers and exuberant residents, this RV resort features a recently remodeled recreation hall, basketball, a sparkling swimming pool, bocce ball, shuffleboard and so much more! "The people are like family, said Ron G., a resident at Fiesta Grove. "We would not go any where else." Stay tuned with what's happening at Fiesta Grove by liking them on Facebook or visiting their website! *Special thanks to Susan and Jerry for their contributions to this blog!